Amazon has deals on their line up of products! The Dot is 50% off and $20! // The Echo is $70, but stoked about the Dot. We’re using it as a way to communicate with the kids when they’re in the basement (#lazy #genius.) Another notable deal is this Melissa and Doug dollhouse 40% off! Abercrombie – 50% off everything. 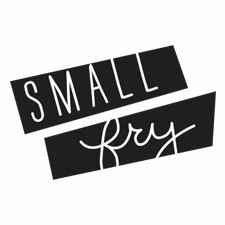 I have been so impressed with the quality of everything I’ve ordered working with them for Small Fry. Anthropologie – 30% off site wide! Back Country has 50% off styles. Like $70 off the Nano Puff hooded jacket? Or this pullover I wear all Winter long for women is 30% off! Canvas Prints are all on steep discount. $15 for a 16×20! Cotton On – nothing on the whole site is over $20! Just a random heads up if you’re heading to Disney this year, their Disney line is stellar right now! Crazy 8 has up to 80% off! Love shopping for my boys here. Free People – Select items 50% off! These pumps are everything. H&M 30% off site wide + Free Shipping! GOJane – my favorite discount shoe store 50% off everything! Its where I get lots of my trendy sunglasses too! 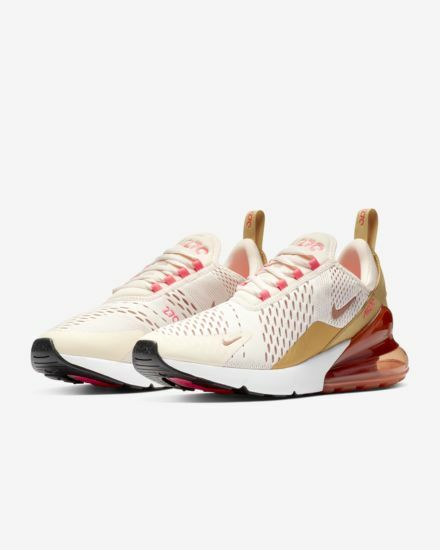 Nike – 25% off select styles which just so happens to include my favorite 270s for $95 down from $150! Unheard of for a new style that is so popular still! Nordstrom is doing a spend and save deal and then up to 60% off markdowns as well. Old Navy has 50% off for the first time every for cardholders. 40% for everyone else! Uniqlo is running 12 hr deals on their fan favorites. Like this all weather jacket, such a chic fit! Urban Outfitters – buy more save more $150 will get you $50 off! Here’s a few ideas to click around for!